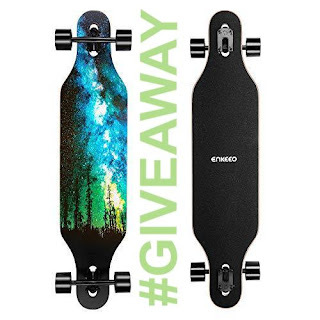 WE ARE GIVING AWAY A NEW LONGBOARD! 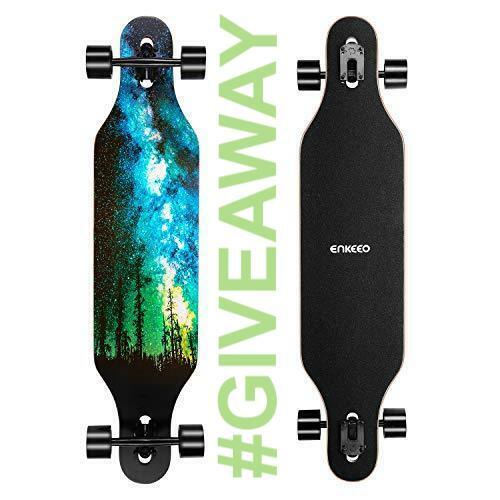 Different from ABEC-9, ABEC-11 bearings allow for a smoother and faster longboarding. and can withstand a lot of pressure and weight. brings you extraordinary performance. It's tough and durable enough for uneven surfaces, rail, pool, bumpy roads. Plus, it has a very fascinating arty design. 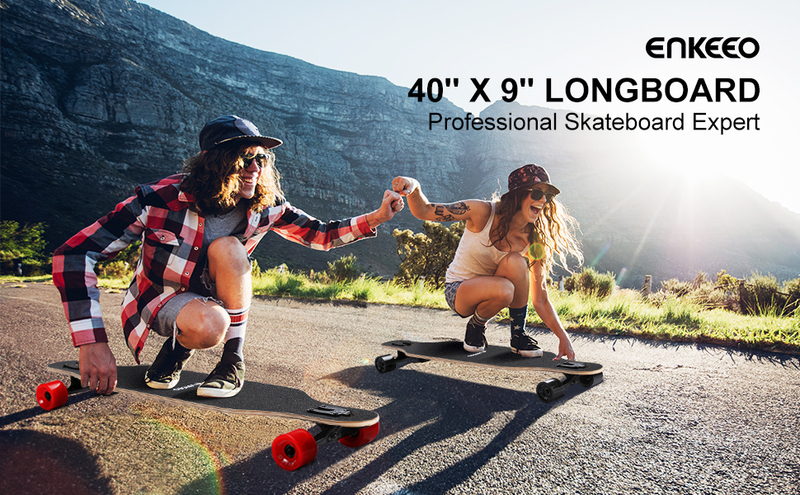 suitable for carving, cruising, downhill racing or any tricks you can think of with its speed, balance and strength.